Peter Swan in Art & Photography on 8 December, 2015. As a hillwalker and photographer, I couldn’t believe my luck when it was confirmed that my postgraduate research would take place in a small town on the edge of the Yorkshire Dales National Park. The Yorkshire Dales are often overlooked in favour of the Lake District, its near neighbour to the west, where visitor numbers and total visitor spend are considerably greater, though Yorkshire’s hosting of the opening stages of the 2014 Tour de France undoubtedly provided a much needed boost to tourism; helped to publicise the area; and brought some valuable income to the local economy. 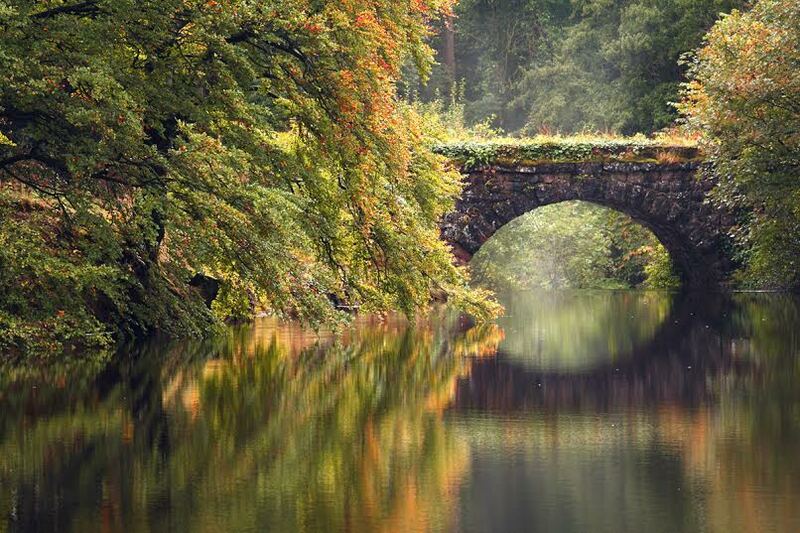 While the Yorkshire Dales may not be as popular as the Lake District, visitors to ‘God’s Own Country’ will experience scenery which is as beautiful as anything else in the country – and often without the crowds and associated traffic congestion. The Yorkshire Dales, as the name suggests, comprise of a number of valleys, or ‘Dales’, each with their own unique character. To the west lie Garsdale and Dentdale; the small town of Sedbergh lying at the west end of the former. In the south-west lie Kingsdale and Ribblesdale, the latter known for its impressive viaduct that carries the Settle-Carlisle railway. 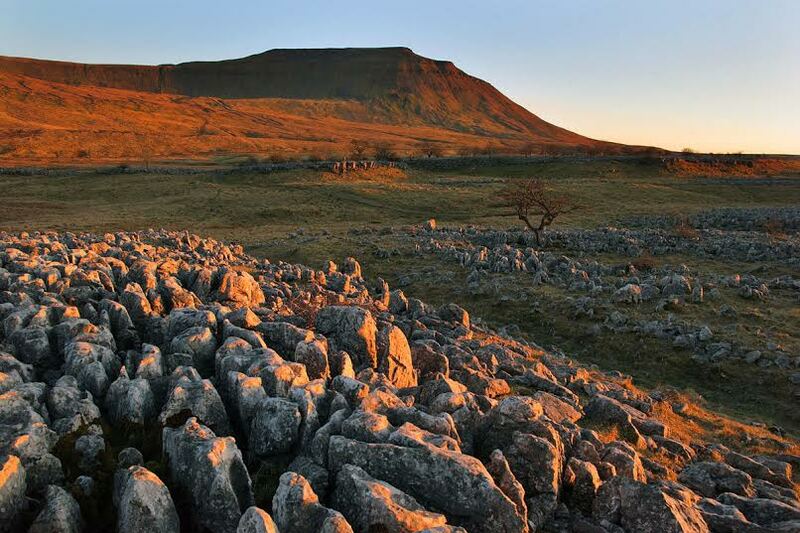 It is around Ribblesdale that some of the most rugged landscapes are to be found; Whernside, Ingleborough, and Pen-Y-Ghent are three of the highest and most recognisable hills in Yorkshire. Every year thousands of people attempt to climb all three within 12 hours, a test of endurance requiring both physical and mental stamina. In the south lie Malhamdale, Wharfedale and Nidderdale, which are easily reached by visitors given their relative proximity to the major conurbations of Northern England. Malham Cove and Gordale Scar are impressive limestone landforms created during past ice ages. Malham Tarn, the highest lake in England and one of only eight upland alkaline lakes in Europe, is also located in this area, and provided Charles Kingsley with the inspiration for his novel The Water Babies. The tarn provides an important habitat to six species of fish, as well as a number of bird species including Curlews, Lapwings and Grebes. Coverdale is a lesser-known but tranquil dale in the far east of the national park, which is memorable for its attraction The Forbidden Corner, a folly-filled, maze-like garden which I would recommend as a good visit to people of all ages. In the north of the National Park lie the dales of Swaledale and Arkengarthdale, which are renowned for their natural beauty. These dales contain many charming villages such as Gunnerside and Reeth, the latter of which has a famous ice cream parlour that I’d also highly recommend visiting! Swaledale, which meets the lowlands near the market town of Richmond in the east, lends its name to a breed of sheep. Sheep farming has been central to the economy of the Yorkshire Dales since Roman times, and it has been estimated that sheep outnumber people by 30 to 1 within the boundaries of the national park. The practice of sheep farming pervades throughout the landscape. Many of the impressive buildings and settlements in the region, such as Fountains Abbey, were funded through wool production. The familiar landscape of the Yorkshire Dales, comprising of barns and dry-stone walls, is testament to centuries of sheep farming in the area. 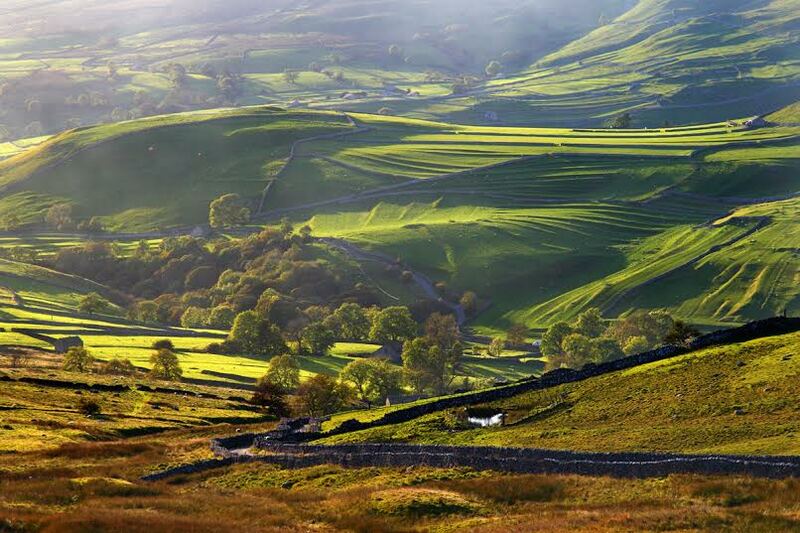 Wensleydale, famed for its cheese, lies south of and parallel to Swaledale. These two dales are connected by the Buttertubs pass, a high road which passes 20-metre deep limestone potholes which were used by farmers to temporarily store butter on hot days as they rested on their way to market. Wensleydale itself contains a wealth of pretty villages and tourist attractions. Hawes is a picturesque market town within Wensleydale, with its main attraction being the Wensleydale Creamery, which manufactures Wensleydale Cheese amongst others (I would highly recommend a visit there – you can watch the cheese being made and they provide generous samples!). Wensleydale also has a number of natural features, including Hardraw Force, which is England’s highest unbroken waterfall above ground. The underlying rock in the Yorkshire Dales is Carboniferous Limestone, with Karst landforms being common in the area. This kind of landscape is characterised by features such as limestone pavement and sink holes, giving the landscape an almost other-worldly feel. There are extensive cave systems throughout the Yorkshire Dales, making it a major centre for cave exploration in the UK. Several of these caves are show caves, which are open to the public for tours. One of the most impressive features of the area is Gaping Gill, a 100-metre-deep pothole, into which flows a stream; it surpasses Hardraw Force as the tallest unbroken waterfall in England. As with the Lake District, glaciation has helped to sculpt the Yorkshire Dales into the landscape that we see today. All of the area, with the exception of the highest mountains, was covered with ice in the last ice age. The characteristic ‘Dales’ are U-shaped valleys, the result of thousands of years of scouring by ice. These ice sheets carried debris from miles away, which was subsequently deposited as glacial erratics when it melted. 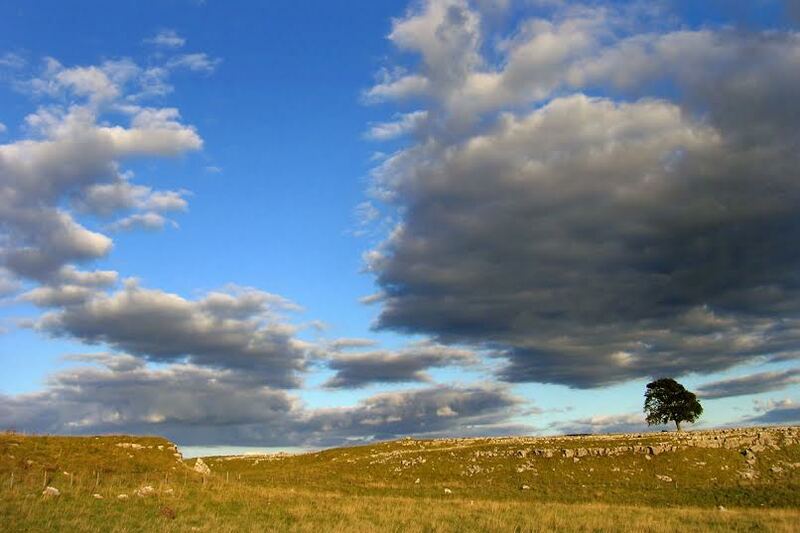 Some of the finest glacial erratics in Britain are found near the village of Austwick. The Norber Erratics, as they are known, are comprised of a hard rock known as Millstone Grit. These rocks have protected the softer limestone below from erosion, which has eventually resulted in them standing on their own ‘pedestals’ up to 30cm high. So what would I recommend to someone with similar interests to my own? As a walker, I found the area around the ‘three peaks’ to offer the best routes, with an ascent of the mountain Pen-Y-Ghent allowing one to experience some of the impressive limestone features of the area, though there are many satisfying walks to be found throughout the whole of the national park. From a photographer’s perspective, you would be more than spoilt for choice. I encountered some great photographic opportunities in each season, each of which offered something different, whether that was capturing a rainbow between showers, or photographing mist as it swirled around in the valley beneath me. 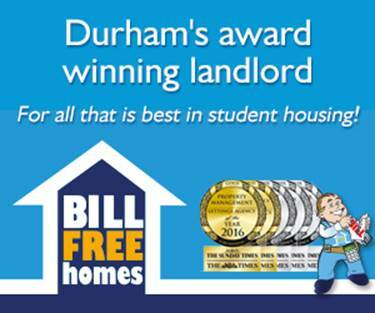 Understandably, I did feel a sense of sadness and loss when it was time for me to return to Durham. My memories of the area were not solely related to the landscape and culture, but also to the people, having made many good friends during my time in the area. 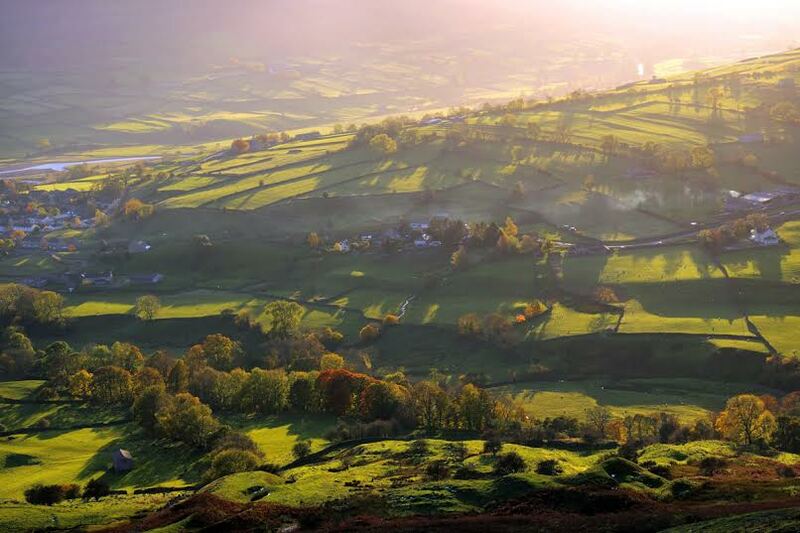 While the neighbouring Lake District does, in many respects, offer more spectacular landscapes, befitting of its status as the only true mountainous region of England, the Yorkshire Dales offer plenty of charm of their own: the underlying geology and geomorphology of the region along with its sheep-farming history create a unique and extremely picturesque landscape. All photographs by Peter Swan.